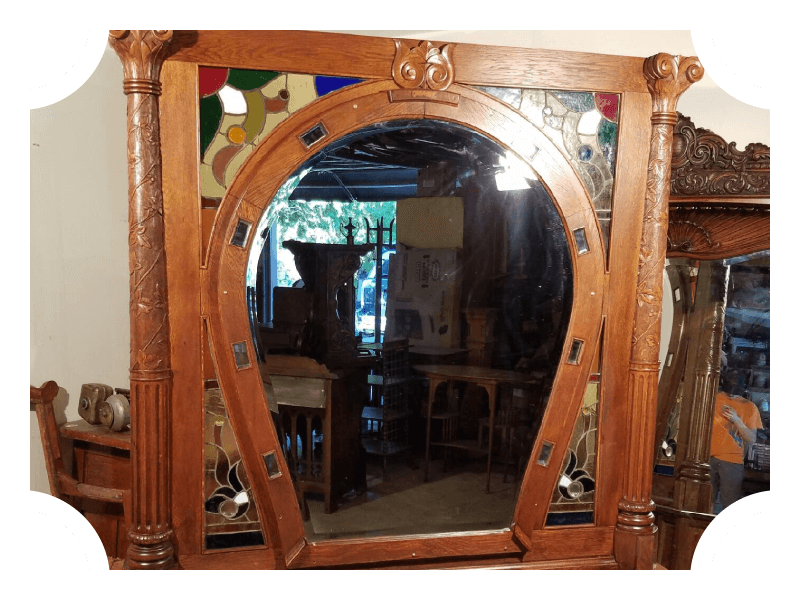 We are one of the finest quality antique shows in Texas. Visit the Cole’s Antique Show to Find the Finest Antiques in Texas. Cole’s Antique Show is the largest indoor venue in the Roundtop Area Antique Show with the finest quality antiques, art and jewelry collections in Texas. Our renowned show features over 250 established dealers from across the globe. Join us for the finest quality antique show in the US! 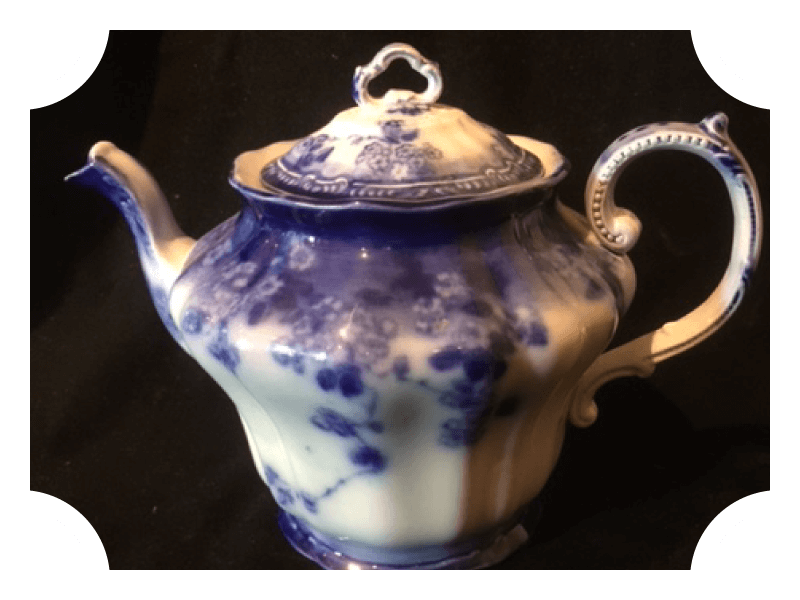 Our large, indoor, air-conditioned antique show offers a vast selection of exceptional antiques and collectables year after year. On the show floor, attendees can explore a variety of antique treasures such as fine art, antique American and European silver flatware, antique lighting, furniture, antique jewelry, fancy colored diamonds, clocks and timepieces, rugs, porcelain, and much more. 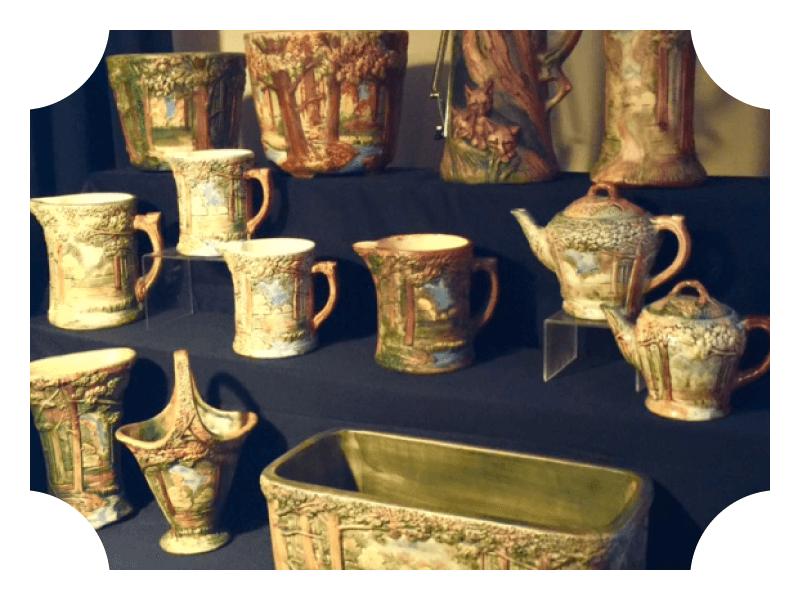 Held throughout the year, Cole’s Antique Show attracts antique enthusiasts, serious collectors, gallery owners, and top designers from all over to purchase and invest in remarkable antique collections here. With over 63,000 square feet, Cole’s Antique show draws dealers from all over exhibiting their signature collections. For more than 10 years, Cole’s Antique Show has served the unique needs of the antique and collectable and antique jewelry industry supporting sales in Texas. The vendors at Cole’s Antique Show have been searching the U.S. and abroad to bring you the finest and unique antiques and collectables for any collector. Please join us, grab a bite to eat, and discover everything that Cole’s Antique Show has to offer. Parking and admission are free, we have indoor restrooms and on-site security. We also provide storage and RV space for our valued vendors.